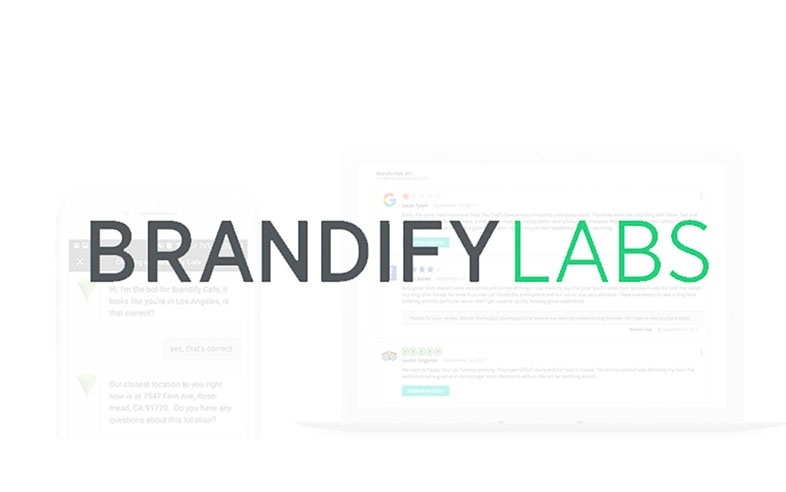 We are excited to announce the progress and success of the innovations of Brandify Labs! From our chatbot locator, to smart review response, enterprise brands innovating the next local experience are investing in the value of their data and partnering with Brandify to leverage their online presence. Want to learn more about how you can begin integrating some of the most advanced technologies and connect with more local customers? Visit brandifylabs.com and contact us to get started.